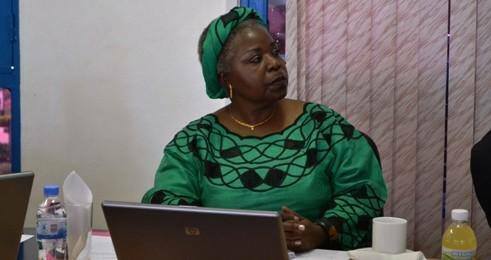 Malawian judge Justice Rose Chizumila has won the elections held this morning in Addis Ababa, Ethiopia as Judge of the African Court on Human and People`s Rights. This is a Continental court established by African countries to ensure protection of Human and People`s Rights within Africa. The African Court on Human and People`s Rights complements and reinforces the functions of the African Commission on Human and People`s Rights. The Court was established by virtue of Article 1 of the protocol to the African Charter on Human and People`s Rights on the establishment of an African Court on Human and People`s Rights, (the protocol) which was adopted by member states of the then Organization of African Unity (OAU) in Ouagadougoa, Burkina Faso in June 1998. The protocol came into force on 25 January 2004. She was competing with Advocate Joyce Maluleke of South Africa for a slot in Southern Africa Regional.